From designing and creating a sensory-friendly space in your home or office, to developing a school-wide policy for Positive Behavior Support and everything in between – we have a top-notch team of experts to meet your individualized needs. Better still, we do all the legwork to match you and your project with the most appropriate, Autism Tennessee-endorsed, qualified consultant. Contact our Link Consulting Coordinator today at consulting@autismtn.org if you have any questions or would like to learn more about how our consulting team can assist you! Michelle is a licensed clinical psychologist listed on the National Register of Health Service Psychologists. She received her bachelor of arts degree in psychology from North Carolina State University and her doctorate in clinical psychology from Stony Brook University in New York. 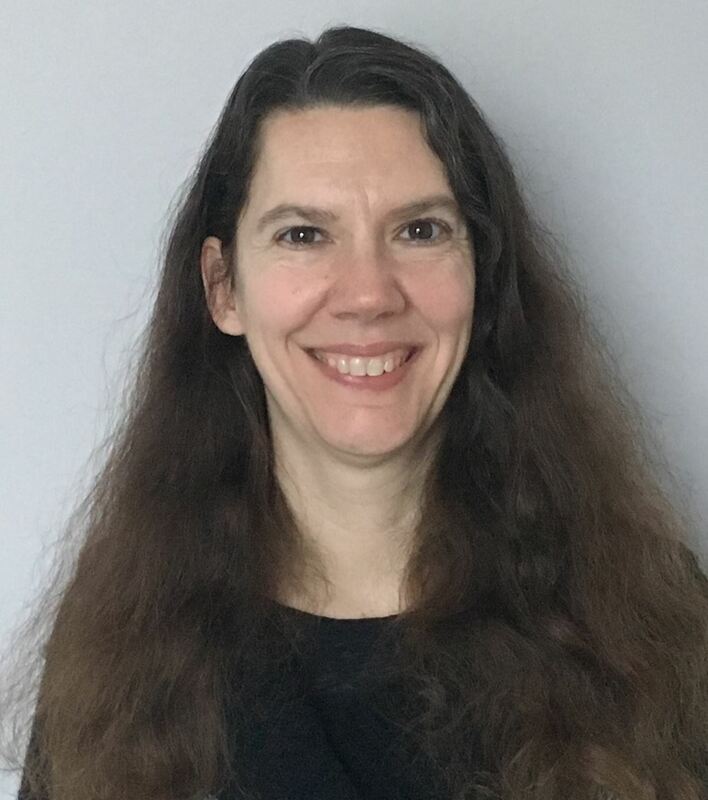 As a psychologist and behavior analyst, she has worked for over twenty years with children and adults with autism and other developmental disabilities in a variety of settings (including home, early intervention, school, residential, and vocational programs). She has also conducted a number of workshops around the country for families and professionals. Michelle has a private therapy practice in Franklin focused on teens and adults on the autism spectrum, and also works with families who have a child on the spectrum. When she is not working, Michelle enjoys running, hiking, baking, and keeping up with her two very active boys and husband. 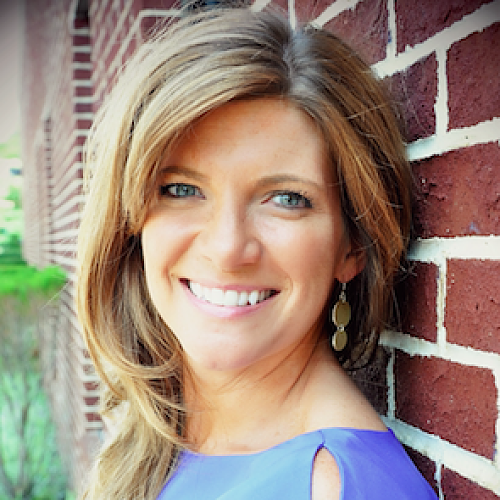 Dacey Carr is a Board Certified Behavior Analyst and Lead BCBA for "Foundation for Growing, LLC". Dacey has served children with autism for more than fourteen years. Starting as a behavior therapist at 18, Dacey quickly realized that working with children and their families was her passion and calling. Dacey has worked in a variety of settings including home, school, community, and center based programs. Dacey received her Bachelor’s degree from Lee University in Special Education and her Master’s in Psychology from the University of Phoenix. She received additional graduate coursework in Behavior Analysis from the University of North Texas. Dacey has worked with children with autism ages 17 months-18 years and adults with developmental disabilities in community settings, although most of her experience specializes in early intervention. Dacey is a member of Autism Tennessee, Tennessee Association for Behavior Analysis and The Association of Professional Behavior Analysts. 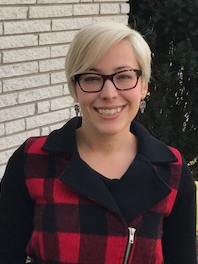 Casey O'Quinn received her M.Ed. in 2017 and currently works as a Board Certified Behavior Analyst at All About Behavior, LLC in Nashville. She has worked in the field of Applied Behavior Analysis in various community, home, and clinical settings since 2016. During her time as a student, Casey worked as an ambassador in the Next Steps at Vanderbilt program, which is an inclusive, higher education program for university students with developmental differences. Although no longer a student, she continues to work as a research assistant for studies examining conversational memory in adults. She loves animals and enjoys hiking, cooking, and traveling in her spare time. Safety Trainer & Consultant: Police Lieutenant--Ret. commander from the Coral Gables Police Department with more than 31 years of experience. He’s a nationally recognized instructor who has trained more than 6,000 first responders how to recognize, respond, and manage risks involving individuals on the autism spectrum. Bart is the founder and president of Autism Safety 101, Inc. He also regularly provides safety training to individuals on the spectrum and their families, with a focus on law enforcement contacts. 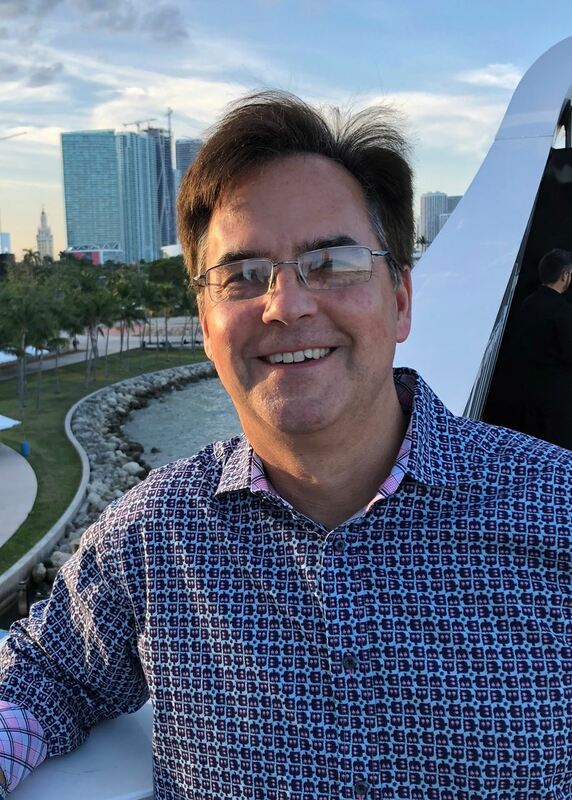 For more than 10 years, Bart served as an instructor for the nationally recognized Crisis Intervention Team (CIT) Training Program for Florida’s Eleventh Circuit Court’s Mental Health Project in Miami-Dade County. Bart is a former SWAT and Crisis Management Team (Hostage Negotiations) commander. For six years, Bart served as a Constituency Board member for the University of Miami-Nova Southeastern University’s Center for Autism and Related Disabilities (CARD). Dr. Ihrig is the founder and CEO of Athena Consulting & Psychological Services, LLC and NeuroMed TMS Centers, LLC. He has an extensive history in mental health and business development which ranges from large community mental health centers to specialized programs such as hospital diversion and residential care. He started his early management career in the restaurant/hospitality industry and has brought these management skills into the behavioral healthcare segment. 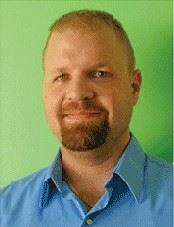 Dr. Ihrig is a Licensed Psychologist and Licensed Professional Counselor. 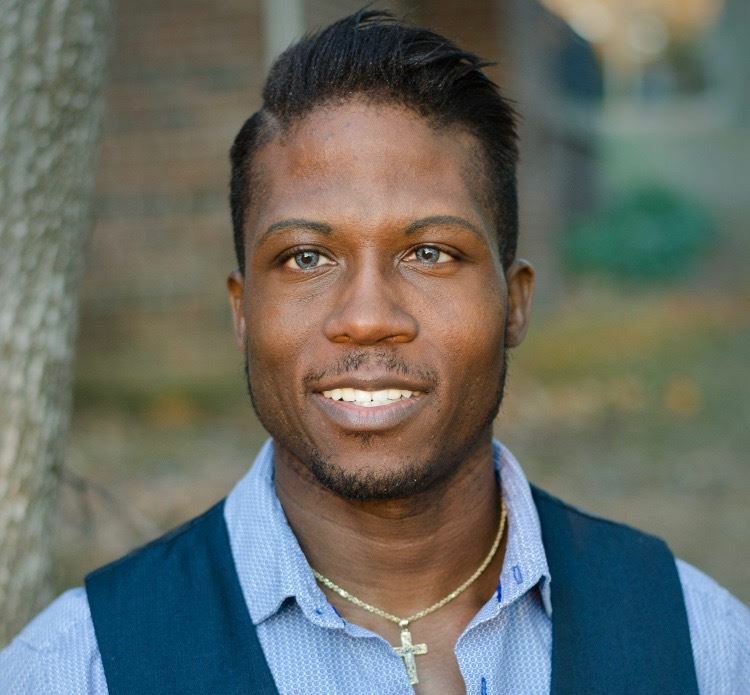 He is a graduate of the University of Tennessee at Knoxville and completed his doctorate in counseling psychology from Tennessee State University and completed his internship/residency at Vanderbilt University Medical Center’s Department of Psychiatry splitting his time between Adults and Children. Dr. Ihrig’s clinical practice is focused on diagnostic assessment. He specializes in Autism and a range of other neurodevelopmental/neurocognitive disorders and forensic work. Ginger was born and raised in Franklin, Tennessee. She received her Bachelor’s degree in Communicative Disorders from the University of Mississippi. She went on to complete her Master’s degree in Speech-Language Pathology with a concentration in aural habilitation from the University of Tennessee, Knoxville. Ginger is licensed by the Tennessee Board of Communication Disorders and holds the Certificate of Clinical Competence from the American Speech-Language and Hearing Association. Ginger is one of the few Certified Auditory Verbal Therapists in Tennessee. Ginger is a member of the AG Bell Academy for Listening and Spoken Language. She currently serves on the board of Songs for Sound, the Tennessee chapter of Hands and Voices, Williamson Christian College, and is a community advisor for the Hearing Loss Association of America – Nashville Chapter. Ginger lives in Franklin with her husband, Mark, and their two sons. Luz Belleza-Binns was born in Lima, Peru. She holds several degrees: Bachelor of Science in Business Administration and English as a Second Language Educator Degree. She is a Certified Medical Interpreter and a Certified Mental Health Interpreter in Spanish. She has also recently completed her training as a Certified Family Support Specialist with the State of Tennessee. 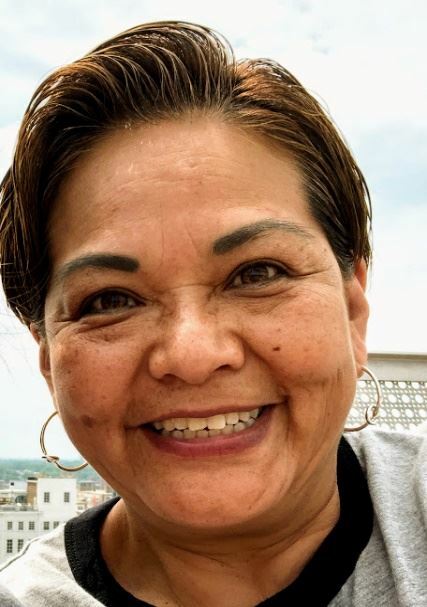 For the past 15 years, Luz has been a Program Coordinator for the Metropolitan Government of Nashville Social Services Department. As a Program Coordinator, Luz provides services as a Social Worker/Case Manager/Life Coach. Her focus is on supporting and assisting families in need, who are homeless, have multiple life challenges, or have children with disabilities. Luz has always been a fearless advocate for children’s rights, but when her daughter Mia was diagnosed with autism at 18 months old and her son Dylan was considered a gifted learner with ADD, she found her true calling--helping families obtain appropriate educational, transition, and medical services. Will Shonts is a Licensed Professional Counselor and Certified Autism Specialist practicing at Fair Winds Way, PLLC, in Goodlettsville, TN. Will specializes in child and adolescent disorders, concentrating on Autism/Aspergers, ADHD, separation anxiety, attachment issues, and more. Will also provides autism evaluations. For community consulting, Will can provide workshops to teachers, churches, and other organizations about effective methods used with children who have social and behavioral challenges. Previous speaking engagements have been in local schools and organizations, and Will has also appeared on the TV program “Joy In Our Town” several times. Will graduated from Carson-Newman College with a Bachelors of Science in Psychology, and from Trevecca Nazarene University with a Masters of Arts in Counseling. Will is a member of the American Association of Christian Counselors and Society for Christian Psychologists. Will has been happily married for twelve years, and has two children and three dogs. Brianna Griffin, OTD, OTR/L attended Belmont University and earned her Bachelor of Science in Psychology with a minor in Athletic Training. From there, she earned her Doctorate of Occupational Therapy at Belmont. During her clinical rotations as a student, she developed her passion for working with the pediatric population. 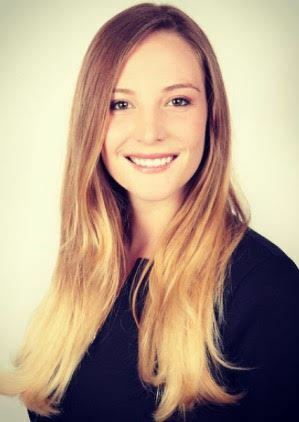 As a practitioner, Brianna has experience with children with sensory processing disorders, sensory-based feeding disorder, developmental delay, autism, Down syndrome, cerebral palsy, and fine motor delays. While she has experience working with children with a wide range of developmental, fine, and visual motor delays, she is especially interested in the areas of sensory processing and feeding disorders. Brianna lives in Nashville, presently works at Pediatric Therapies, and enjoys spending time with her husband and two German shepherds. 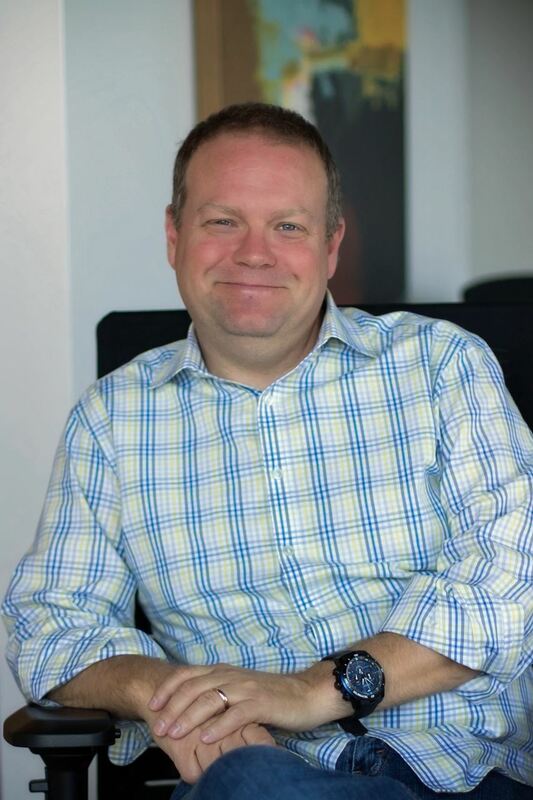 Tony Dillard studied communications at Austin Peay State University and earned a Bachelor’s Degree in Broadcast Media, followed by a Master’s Degree in Corporate Communications. Today, Tony serves as a police officer for the City of Clarksville. His responsibilities include serving as a Crisis Negotiator, Field Training Officer, Peer Counselor, Volunteer Chaplain as well as an advisor for the Boy Scouts’ Explorer Program. The program serves to educate and equip high school students with the tools necessary for success as a Law Enforcement Officer or within the Armed Forces. Tony also serves as Worship Director, Audio/Visual Director, and Youth Counselor for his church. At the age of 40, Tony was diagnosed with Autism. In Tony’s words, “The diagnosis has been positively life-changing. For most of my life, I picked up on clues that I was different than most. I could tell that there were cognitive, emotional and social disconnects. For me, the diagnosis has been like finally finding the missing piece to a puzzle that I have been working all my life to complete”. Tony and his wife, Kimberly, reside in Clarksville, TN and have a teenage daughter together. 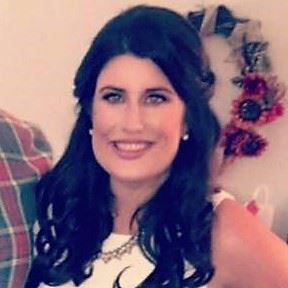 Erika has recently moved to Nashville from Chicago where she worked as a School Administrator for nine years in therapeutic day schools servicing individuals with ASD. She has a Bachelors degree in Speech-Language Pathology and went on to receive her Masters of Education in Educational Leadership. Erika is also the founder of EJT Education and has a wide variety of consulting experiences related to behavior management, paraprofessional training, community outreach, classroom management, speech, individualized programming for all learners, and many more.